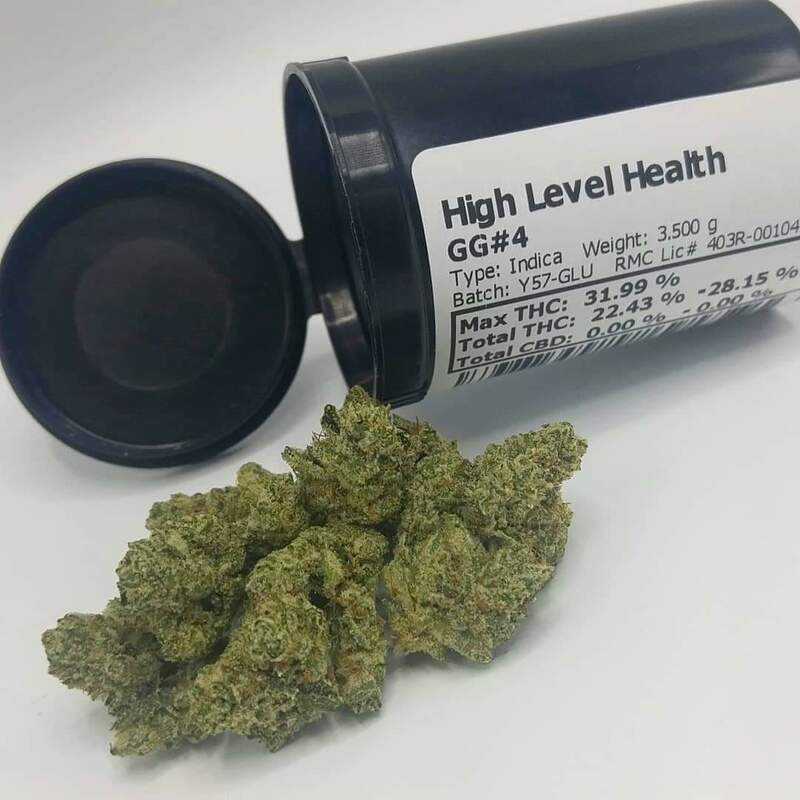 Description: GG #4 is a very potent Indica-hybrid strain that has won multiple awards. It is very heavy hitting and not recommended for the light smoker. It is best enjoyed during the evening for relaxation.